The Brian Kendrick is a WWE Cruiserweight and that makes him part of the WWE 205 Live! This is his fourth go-round with WWE and he's determined to make it a success! 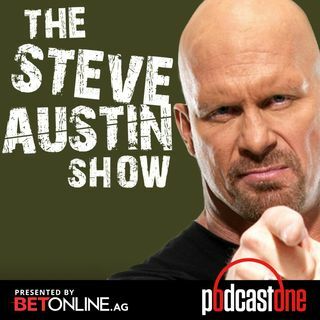 Hear Brian's story about his original debut in 2003 delivering a singing telegram to The Undertaker, what got him fired, and how after 7 years of trying, he finally made his way back. He's also talking about studying at Shawn Michaels' wrestling school, being motivated by Daniel Bryan (a fellow student and ... See More trainee), what William Regal has done for his career, and why he loves Japanese style wrestling. He's got a favorite match, a Wrestlemania moment, and he wanted to be the Ultimate Warrior when he was a kid.